Teletronics has been servicing people of the Wairarapa for almost 40 years. Tait radio Dealers with a long history of sales and servicing RT technology. Scott Bensemann & Mel Bensemann the owners have a goal to provide the best Customer Service possible. We have a passionate interest in seeing our customers get the most from a wide range of technology. We see it as our job to make that technology work in the most productive way that is simple and easy to use. We are enthusiastic about communications and can't wait to show you how DMR digital radio technology can improve your communications. 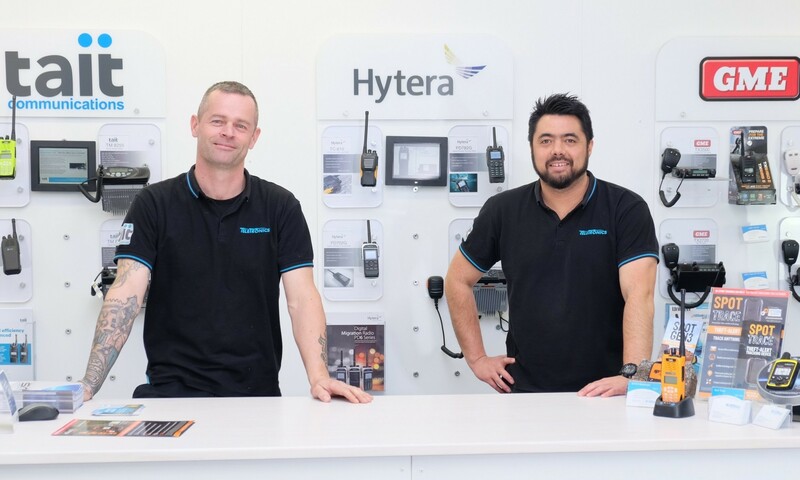 We are the proud Tait communications and Hytera Radio authorized dealers for the Wairarapa Area. We also supply and support Motorola, Kenwood and Vertex standard, GME and Uniden radios. We are your communications and Rural technology partners.